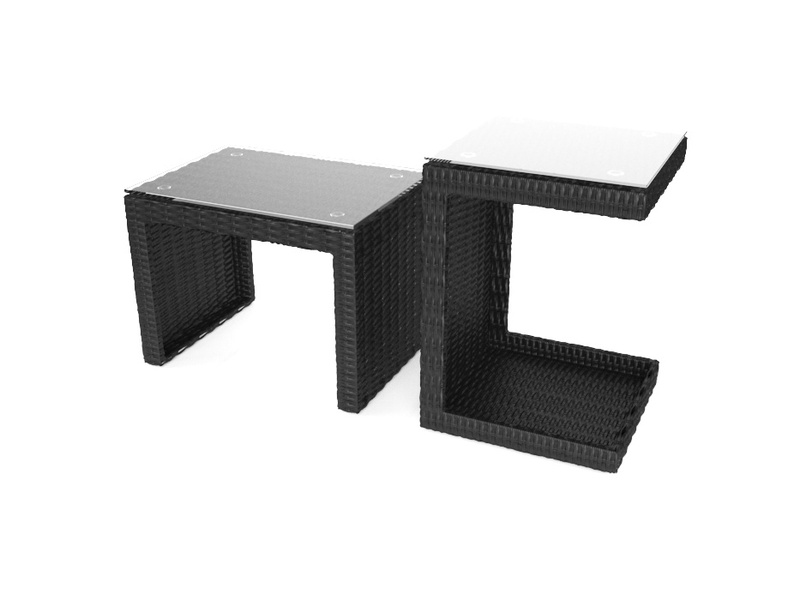 Maximise comfort with this unusual rattan side table. Thanks to its practical C-shape, it’s perfect for use with your sun lounger. The 40x40cm surface is topped with an 8mm thick safety glass table top – plenty of space for your coffee, book and sunglasses! The table can also be used horizontally, if a bigger space is required. 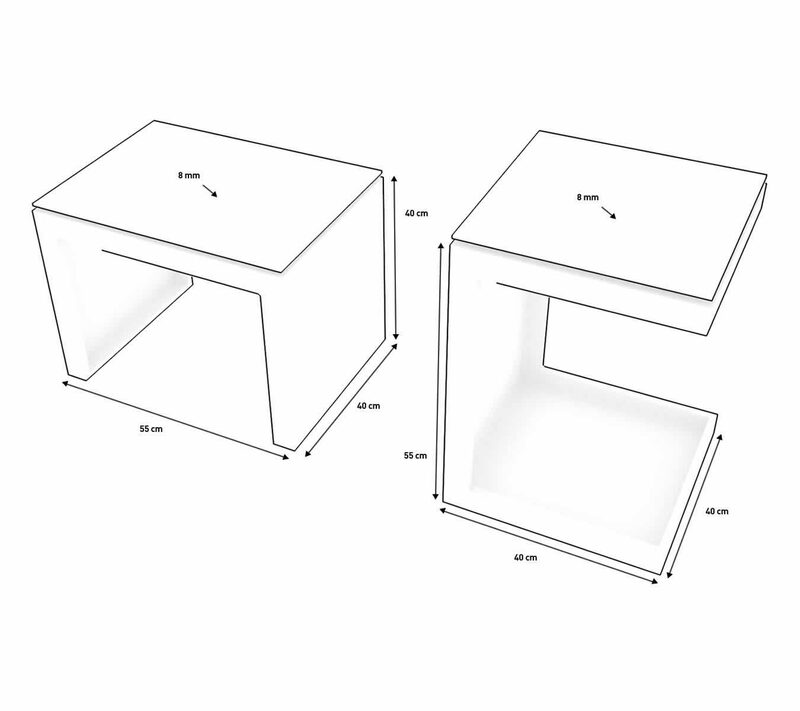 The 40x55cm surface also comes with an 8mm thick safety glass table top.